Alone we go fast. Together we go far. 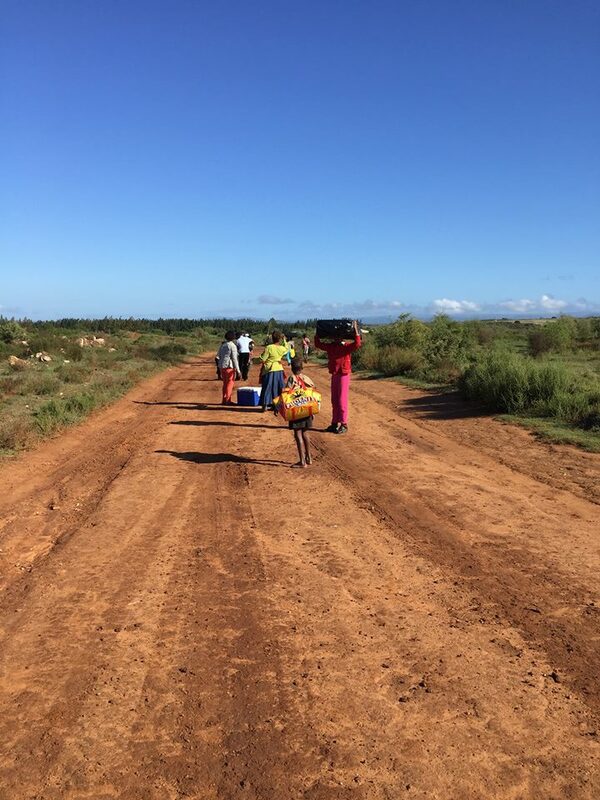 Click through the timeline to learn what UP has accomplished in South Africa! Witnessing the unjust learning conditions, the UP founder was moved to take action. The main academic hall at Vusumzi Primary School reflected the inequities. UP was founded with a singular focus on education. We launched our first sponsorship program in support of educational justice. We were the primary funder for a nursery school’s permaculture garden, ensuring proper nutrition at breakfast and lunch. The garden feeds the nursery school’s 50 learners and hundreds of residents who take advantage of the soup kitchen. 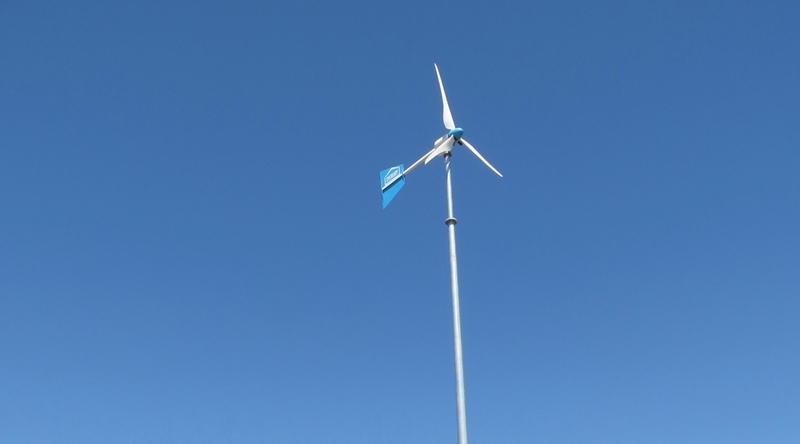 A UP intern, Joseph Yates, raised funds to erect a wind turbine in Langbos: lights for the first time ever! UP launches its second sponsorship program to support high school and university students. UP installed new pavers, perimeter fencing, and a live security system. UP renovated the Vusumzi Primary School Wendy Houses: electricity, roofs, floors, and more. 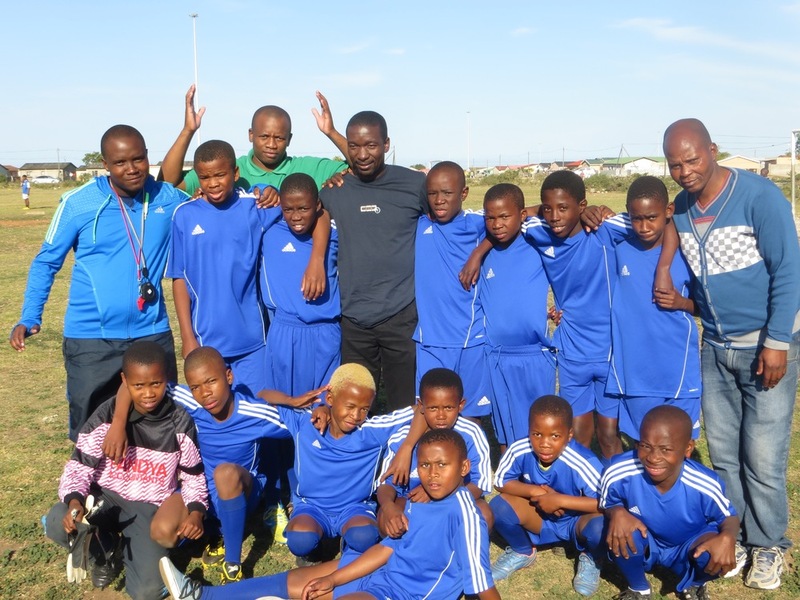 UP supported the township’s development program by donating Adidas uniforms, cleats, and warm-up suits. UP begins to engage women in social enterprise activities and financial empowerment. 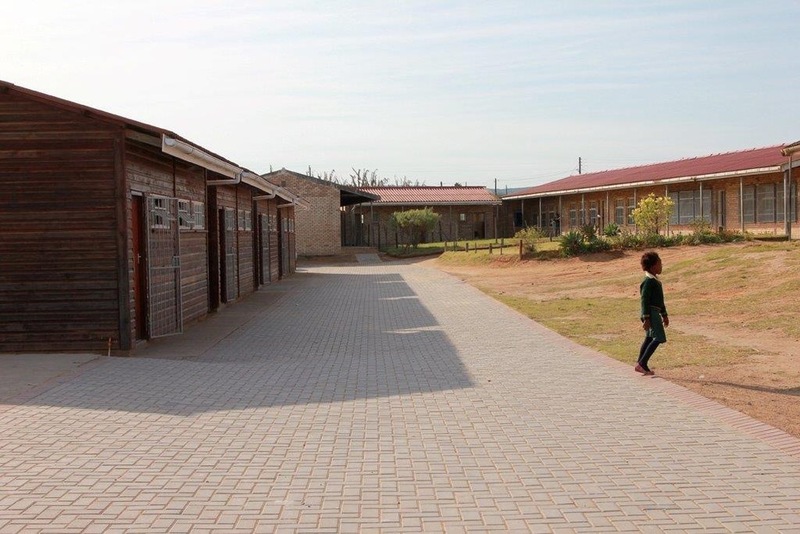 UP continues to improve and stock Langbos and Vusumzi Primary School classrooms. Classrooms are cleaned, tiled, and painted and outfitted with refurbished desks. Volunteers launch Health Education Initiative, renovate a home, and teach in Addo. The future: Build Academic Centre!